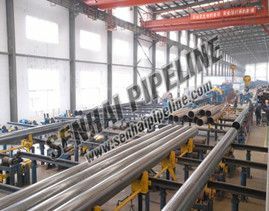 For the manufacture of X42 Seamless Steel Pipe, it is necessary to feed the billet into the furnace for heating at a temperature of about 1200 Baidu. 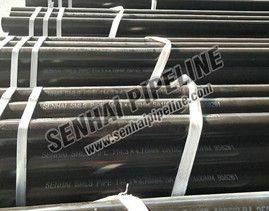 When it comes to pipe materials, I believe that many people are familiar with 3LPE Coated Pipes. 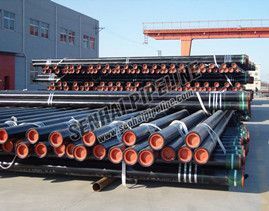 The ERW Steel Pipe CS has uneven deformation during the cold drawing process, thereby generating additional stress, and the additional stress becomes residual stress in the tube after cold drawing. 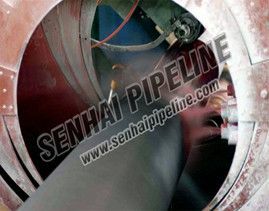 PE Thermal Insulation Pipes is an economical section. 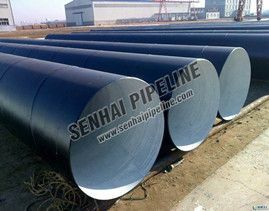 Originally produced and exported abroad, China introduced the advanced technology of the former Soviet Union in the 1950s and produced the first seamless steel pipe.